Will Theresa May survive confidence vote ? Theresa May will face a vote of no confidence in her leadership of the Conservative party today. Sir Graham Brady, the chairman of the 1922 backbench committee, released a statement saying the threshold of 48 signatures – 15 per cent of the total number of Tory MPs – “has been exceeded”. The announcement came after Brexiteer Tories, who had held back from submitting letters calling for a confidence vote, broke cover in anger at the shelving of the vote on the Brexit deal. The contest will be staged between 6pm and 8pm this evening, when all 315 Conservative MPs will vote on whether they believe Ms May should continue. 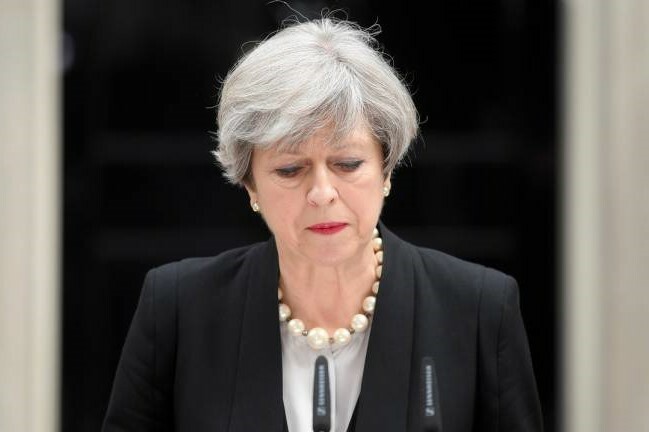 The prime minister requires 158 supporters to survive – after which they cannot be another contest for one year – although rejection by more than 100 Tory MPs could damage her fatally.